#AUTHOR DIARIES IS PLEASED TO WELCOME CHRISTY LYNN ABRAM, GRAVITY IMPRINT AUTHOR OF Little Miss Somebody. 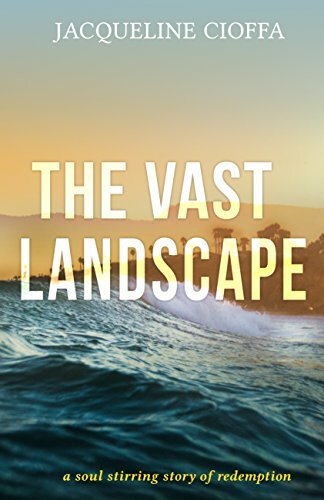 Please describe what the story/book is about. 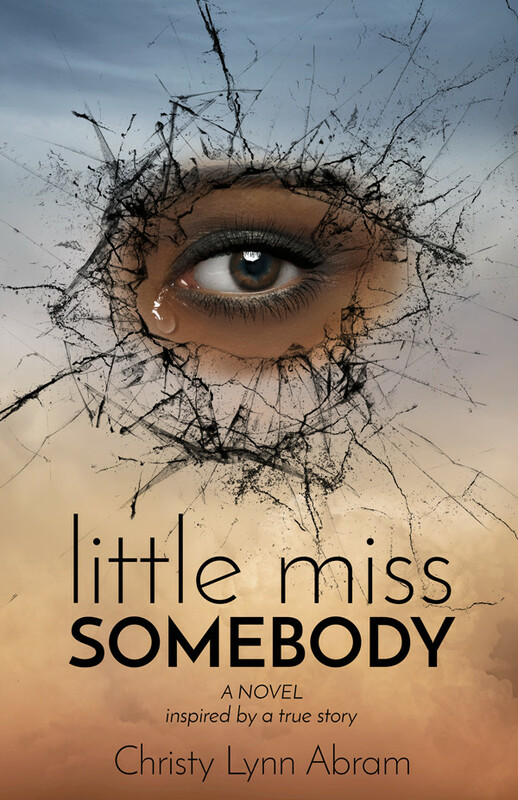 Little Miss Somebody is the story of one girl’s journey to escape her abusive mother and find the love she desperately needs. What is your idea of perfect happiness? Perfect happiness is peace to me. Being still; free from worry, anger and disappointment. Just being. What is your greatest fear? My greatest fear is I will have regrets. It’s scary to think I will be old one day. I want to make sure I do all the things my heart longs for. What is your current state of mind? Movement. I am always thinking of new ways to be innovative and free. On what occasion do you lie? I don’t lie often, but usually when I feel I’ve done something really wrong or someone is mad at me. It’s habit. But, I have to tell the truth my conscious eats at me. What do you most dislike about your appearance? My weight. I’ve let stress and anxiety get the best of me. I’m working on changing my habits now. What is the quality you most like in a man? Strength and loyalty. I like to feel safe. Like he can take care of me. That’s why I’m with my husband. When and where were you happiest? I am the happiest now. Which talent would you most like to have? Creativity. I love to create and design. I’m an interior designer also. What do you consider your greatest achievement? Speaking my truth. It unlocked a lot of my inner turmoil. I am so grateful that I stepped out on faith. Where would you most like to live? In Europe. Which historical figure do you most identify with? Buddha. I love his peacefulness. How would you like to die? As an old woman surrounded by love and lightworkers. My past. I wanted to tell my story to support and inspire other trauma survivors. I’ve learned that I matter, and to be proud of courage and tenacity. 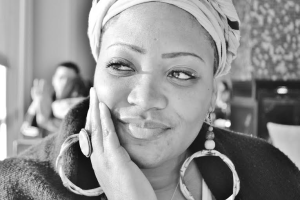 Thank you Christy for living in the light, sharing your Wholistic experience and knowledge with others and being true to you in spite of the trauma and life challenges endured. Wishing you continued success with your writing pursuits and truth seeking. 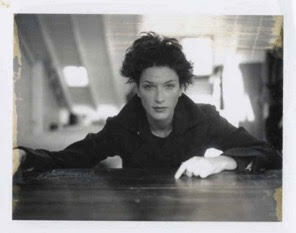 I look forward to the anticipated Gravity Imprint release of Little Miss Somebody. Jacqueline Cioffa was an international model, celebrity make up artist, world traveler and storyteller. 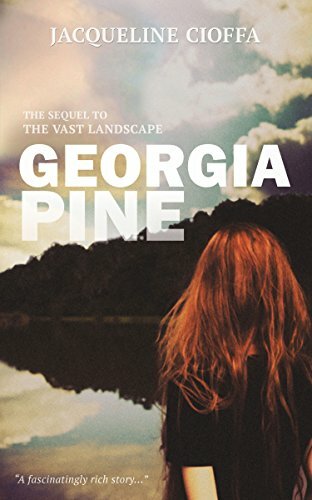 Living with manic depression, she is an advocate for mental health awareness, and author of the poignant literary fiction debut, The Vast Landscape and sequel Georgia Pine. Great interview, Jackie and Christy! I love that you found peace in truth, Christy. If only more people could be so courageous. 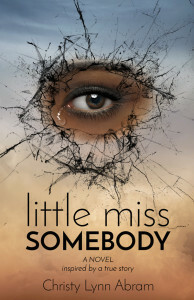 I look forward to reading Little Miss Somebody! Thank you, Mary! It’s been a journey. I have a lot to learn, but I’m grateful for this moment. Thank you, Mary! I love that Christy incorporates Wholistic healing and truth therapy into her life. Honored to have her and look forward to Little Miss Somebody’s release.